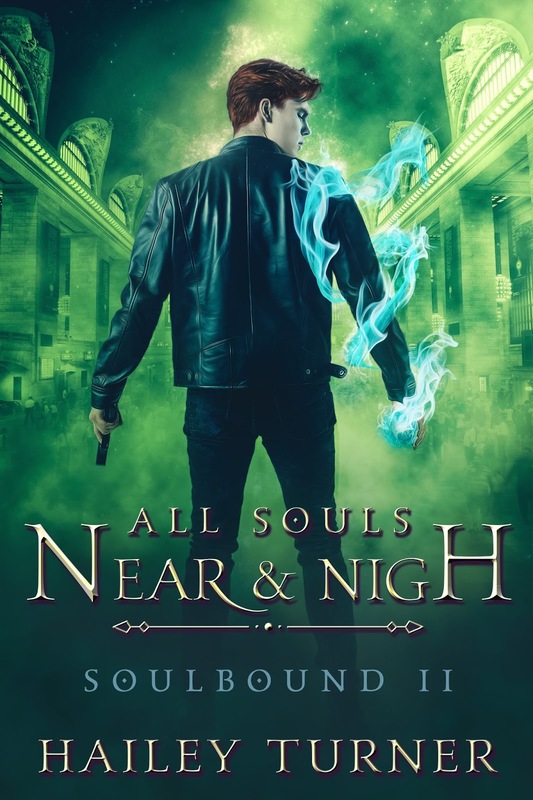 All Souls Near & Nigh is a 104k-word m/m urban fantasy with a gay romantic subplot and an HFN ending. 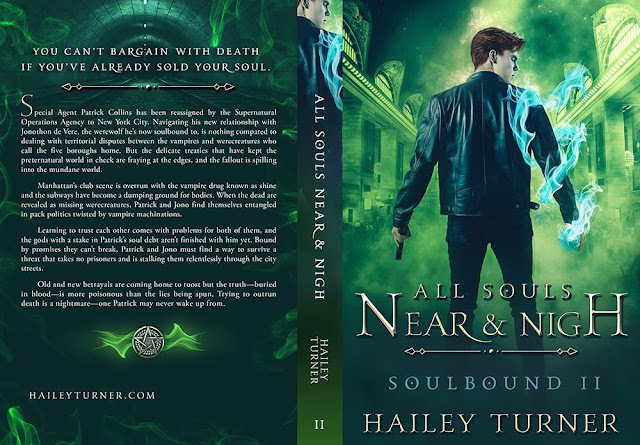 It is a direct sequel to A Ferry of Bones & Gold, and reading the first book in the series would be helpful in enjoying this one. 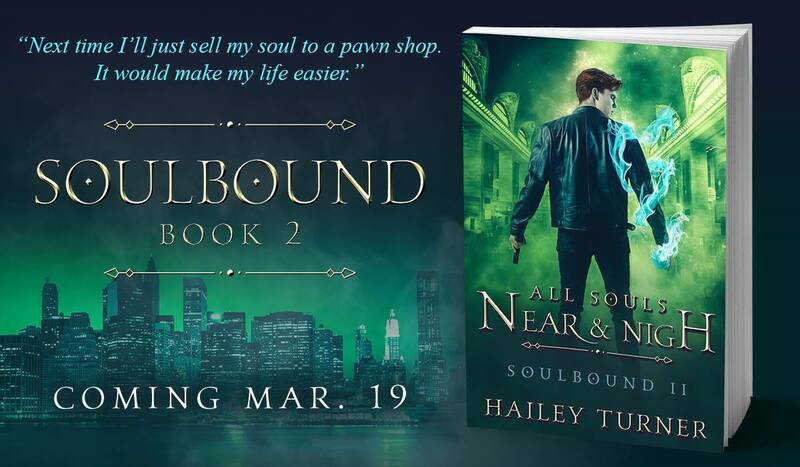 Please see the disclaimer in the Look Inside for content some readers may find triggering. a sequel that outshines the near perfect previous book. 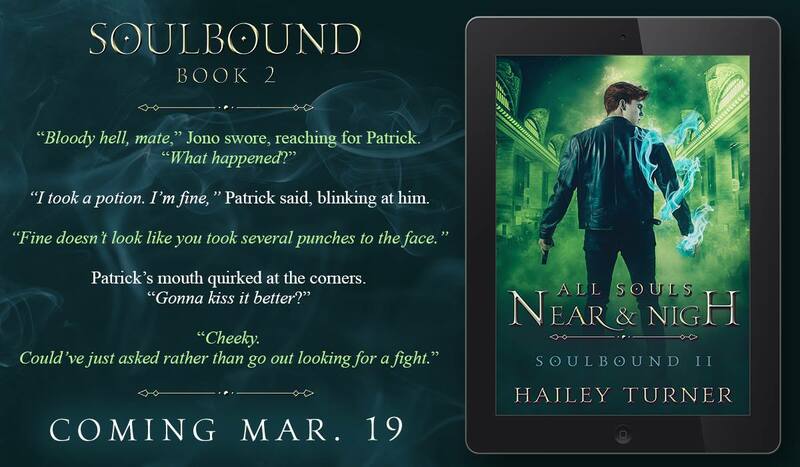 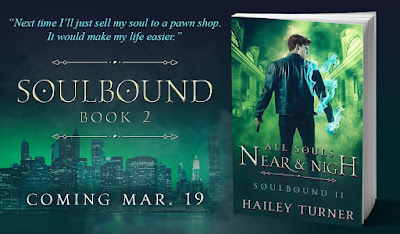 the Soulbound series by Hailey Turner is exceptional, addicting, and a new standard for the genre. Read my five-plus-starred review of All Souls Near & Nigh.